If you’re going to San Francisco… – music. travel. repeat. McKenzie’s song became an instant hit. The lyrics tell the listeners, “If you’re going to San Francisco, be sure to wear some flowers in your hair”. 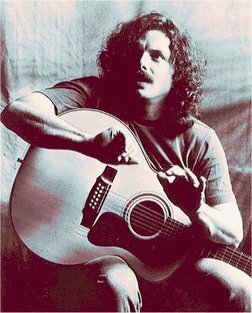 Due to the difference between the lyrics and the actual title, the title is often quoted as “San Francisco (Be Sure to Wear Some Flowers in Your Hair)”. “San Francisco” reached number four on the Billboard Hot 100 in the United States, and was number one in the United Kingdom and most of Europe. The single is purported to have sold over 5 million copies worldwide. The song is credited with bringing thousands of young people to San Francisco, California during the late 1960s. Next Post Next post: Summertime!